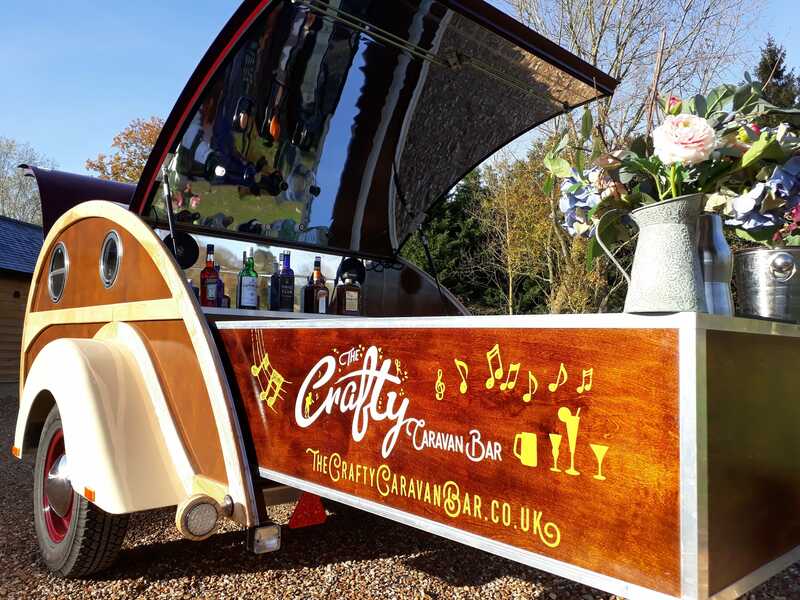 The Crafty Caravan Bar is a converted vintage caravan bar that can serve craft beer, craft cider, wine and prosecco on tap. They can also serve delicious cocktails including Raspberry Gin Collins, Strawberry Daiquiris and Espresso Martinis (to name a few! ), all of which are served from the caravan. 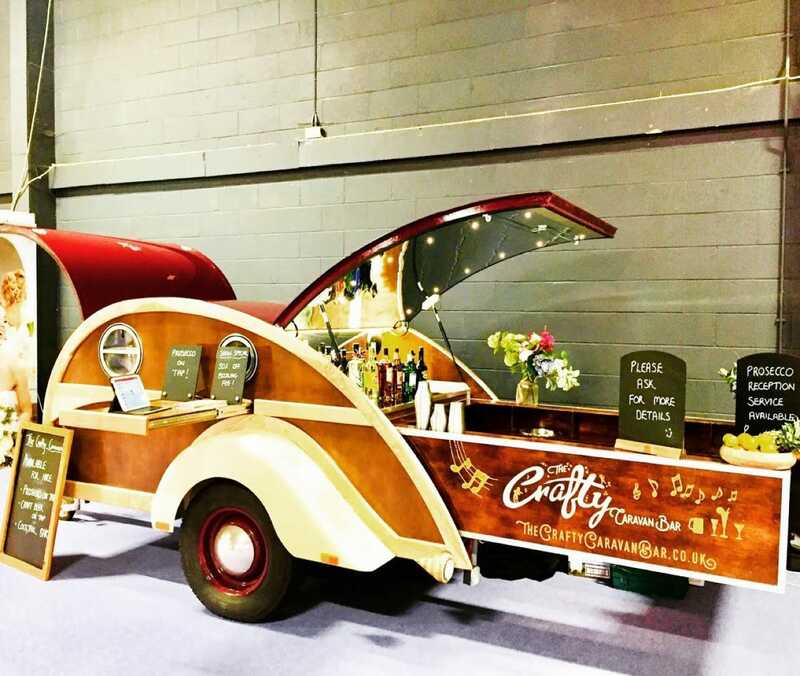 The caravan is a teardrop trailer model and would definitely be the centre of attention at any event! 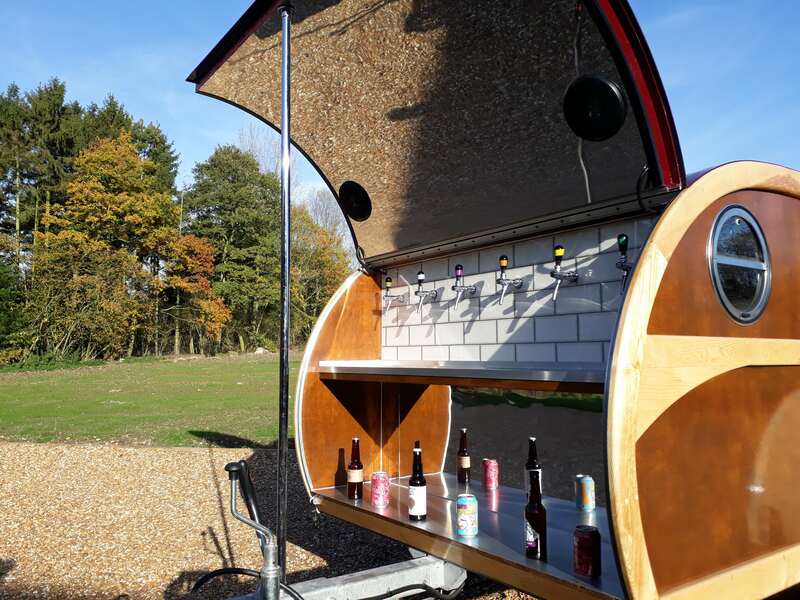 The bar even has a built-in sound system and a DJ station which is what any great event needs. 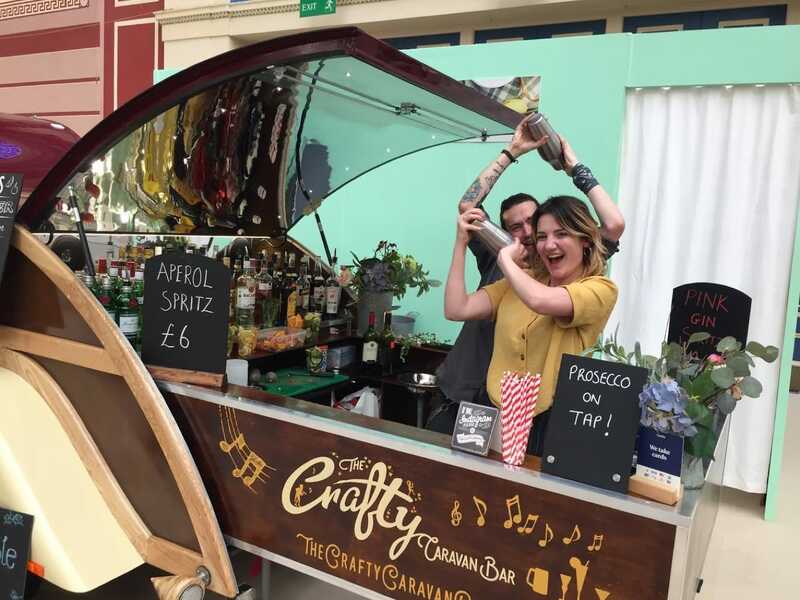 If you like the look of The Crafty Caravan Bar and would like them to come and serve you and your guest's delicious drinks at your next event, see if they are available and book them in minutes here on Feast It!